The first of 80 cruise ship visits this summer to Akaroa is due to arrive on 13 October. The days are getting longer and warmer with 20 degrees celsius yesterday. 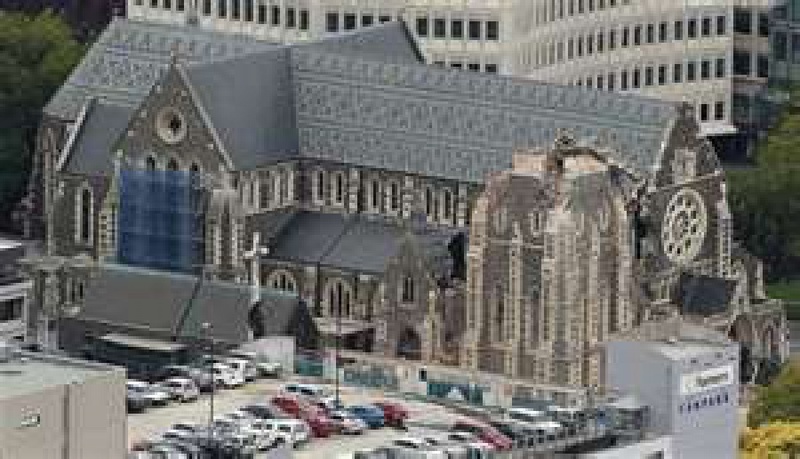 Many visitors are interested in the post-earthquake rebuild and I am pleased to say the centre of the city is nearly all accessible now so we can get vey close to Cathedral Square and get a really good feel for how momentous the earthquake was for Christchurch and the innovative solutions in rebuilding our city.....all positive news !